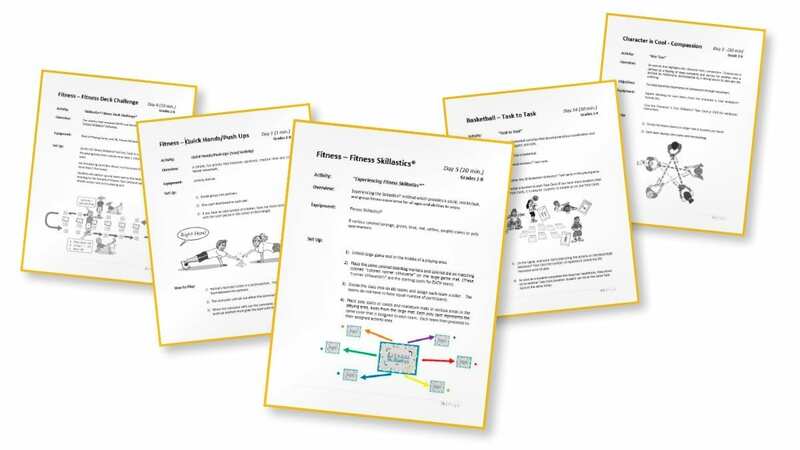 Transform your After School Physical Activity Program with this simple, step-by-step manual. 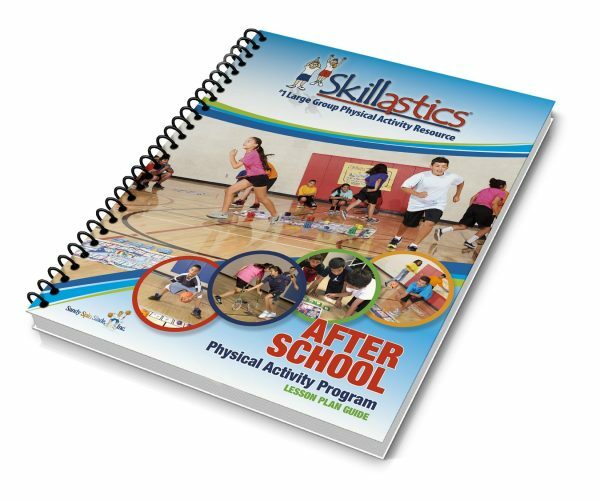 The Skillastics® Physical Activity Program Guide is a powerful resource that includes over 100 lessons containing over 400 fitness and sport skill development activities that span over 26 days. 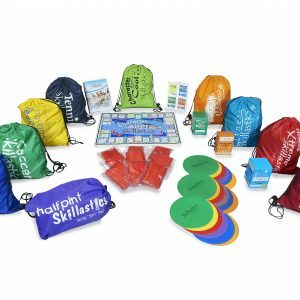 Because 26 is the amount of activities in our Character is Cool Skillastics® Activity Kit. We begin each day with one of these cooperative activities. 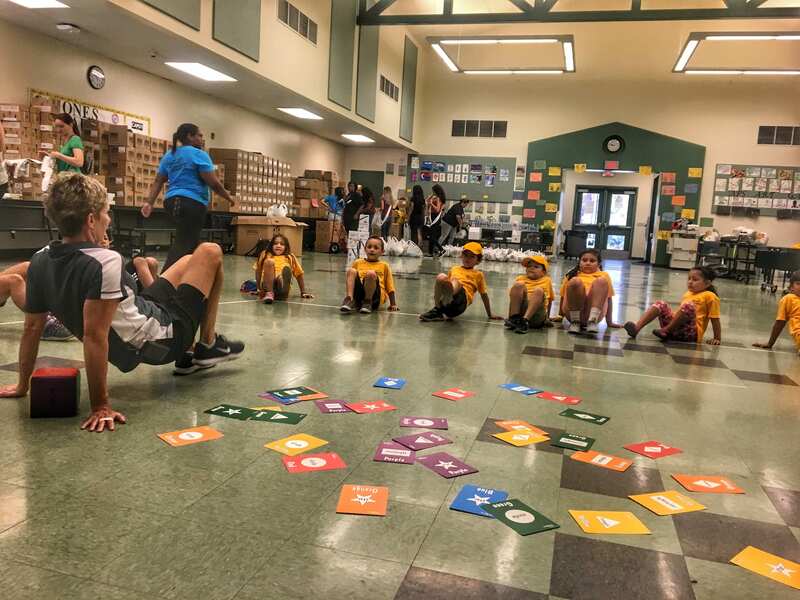 Each activity in Character is Cool Skillastics® is a teamwork or leadership activity that is associated with a character trait. 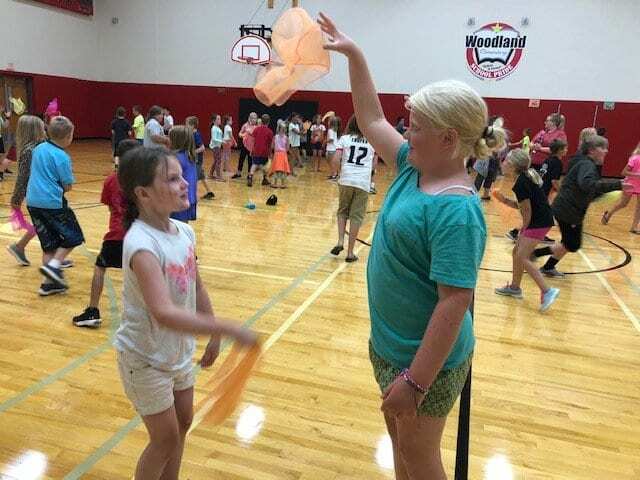 You begin each day highlighting a character trait like responsibility, teamwork, compassion, respect, sportsmanship and honesty. 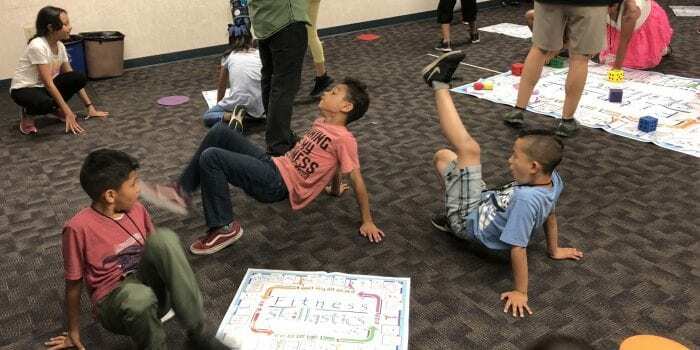 Additionally, talking points on how a character trait is associated with the activity of the day and how it expands into everyday life is also included. 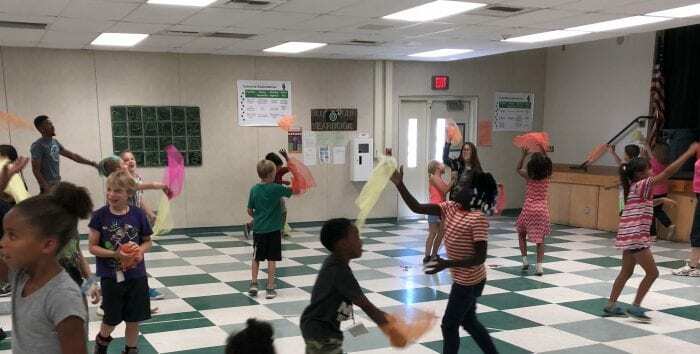 As an added bonus the Lesson Plan Guide also includes an Early Childhood section that includes multiple scarf activities and Halfpint Skillastics® activities. 1) 26 consecutive days. 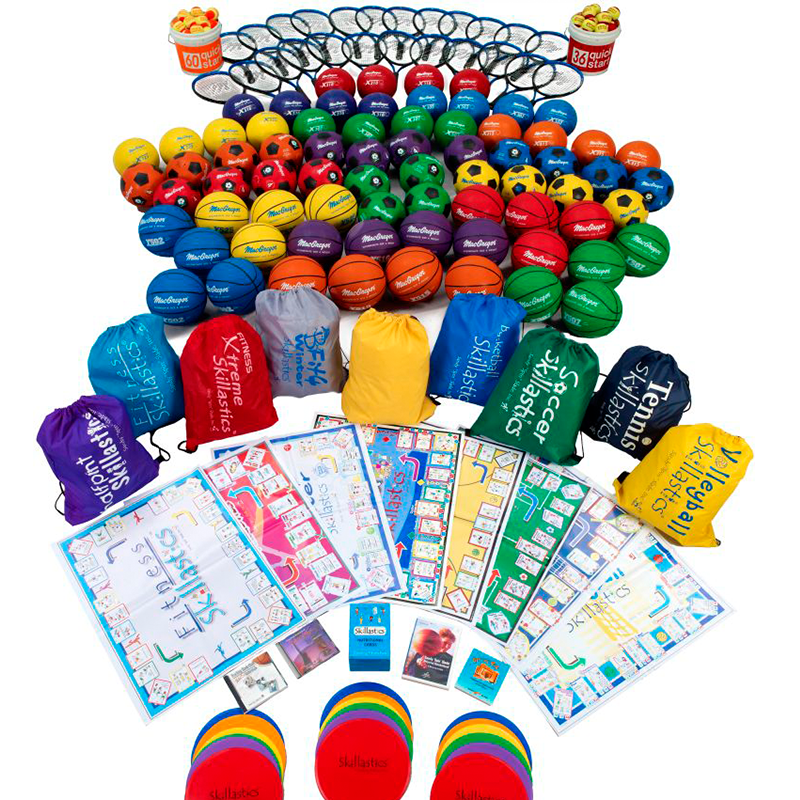 We understand there are other physical activity resources you share with your students throughout the year. 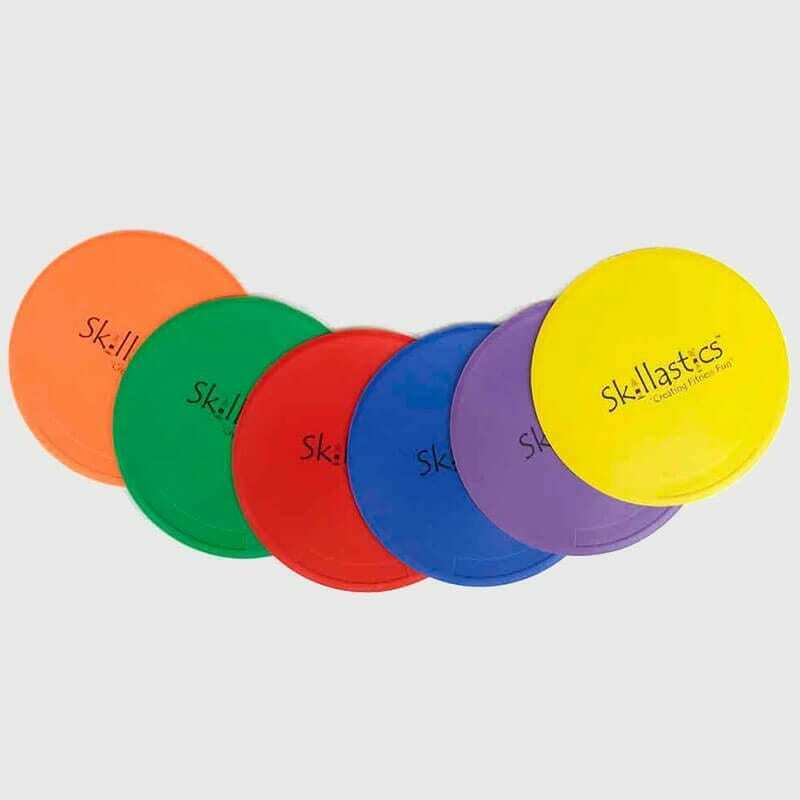 Therefore, you may want to spend 5 ½ consecutive weeks on Skillastics® by following the manual exactly. 2) Dispersed throughout the year. 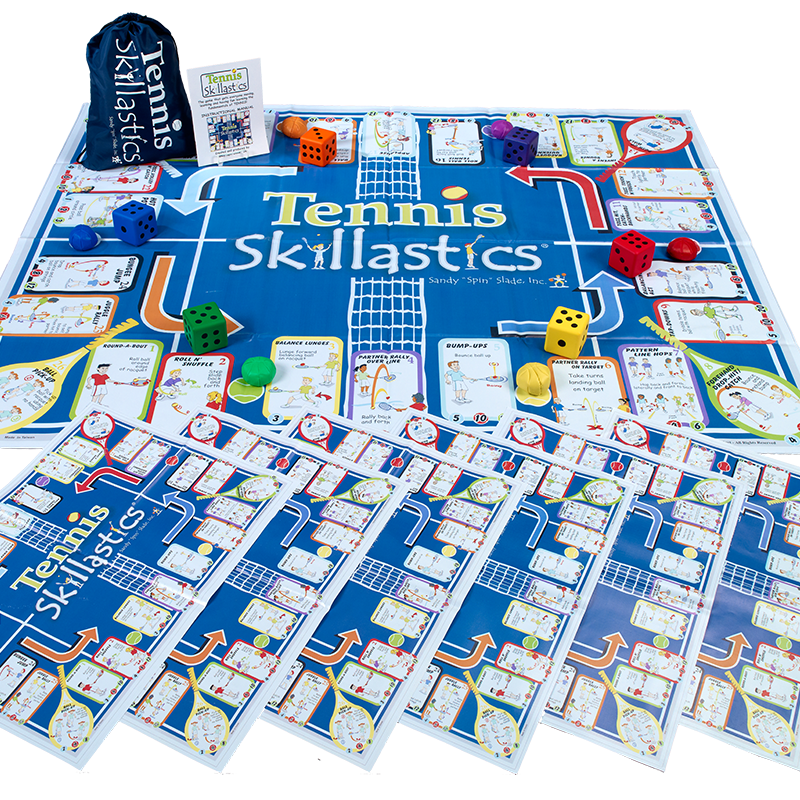 If you already have a physical activity curriculum set up for this year, the Skillastics® Physical Activity Lesson Plan Guide will enhance your curriculum. For example, there might be a set time of year you choose to introduce the sport of basketball to your students. Refer to this Activity Guide for additional basketball lessons, including Basketball Skillastics®. 3) Mix and Match. There might be moments when you need a quick, instant activity. Refer to this manual often to find an activity that fits perfectly. 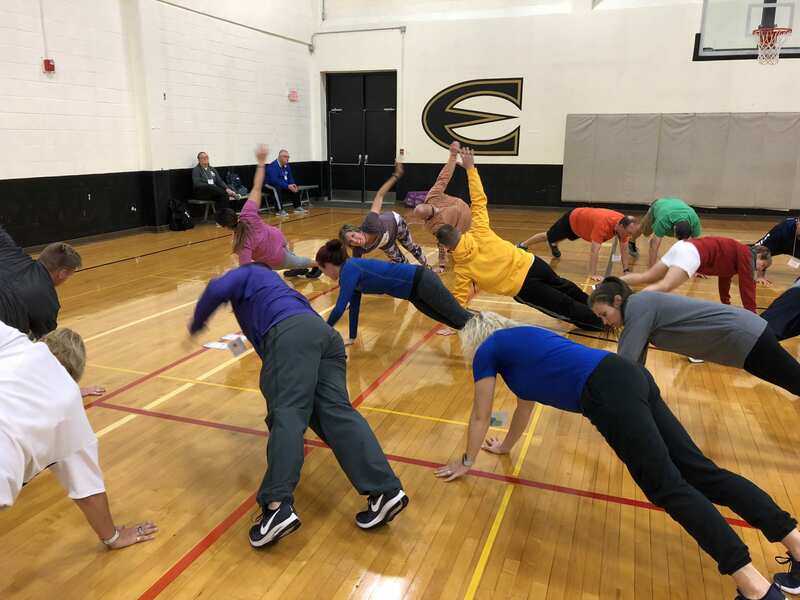 The Skillastics After School Physical Activity Lesson Plan Guide is aligned with HEPA 2.0 Standards.